On 28/4/3014, EIEU NORTHERN REGION PENISULAR MALAYSIA served recognition claim. 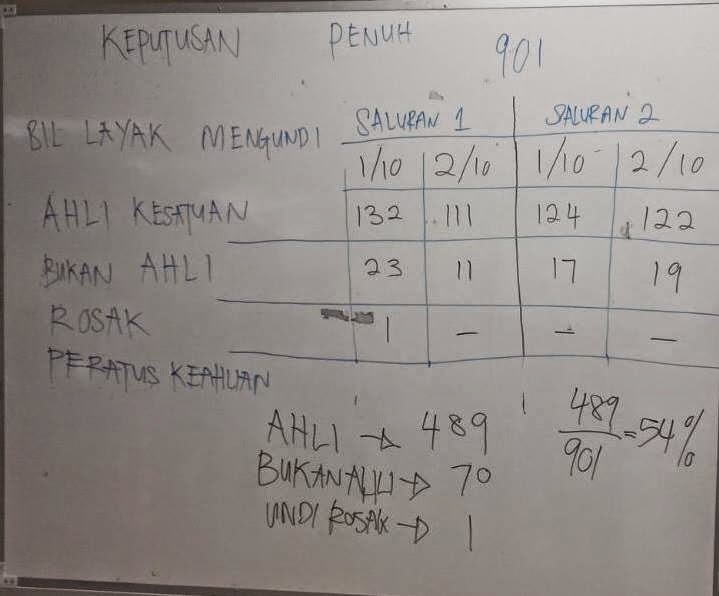 After series of meeting at Industrial Relation Department, Kedah, on 22/9/2014, we signed MOU to conduct secret ballot on 1&2/10/2014, it was the workers struggle to make sure that we win the secret ballot process. 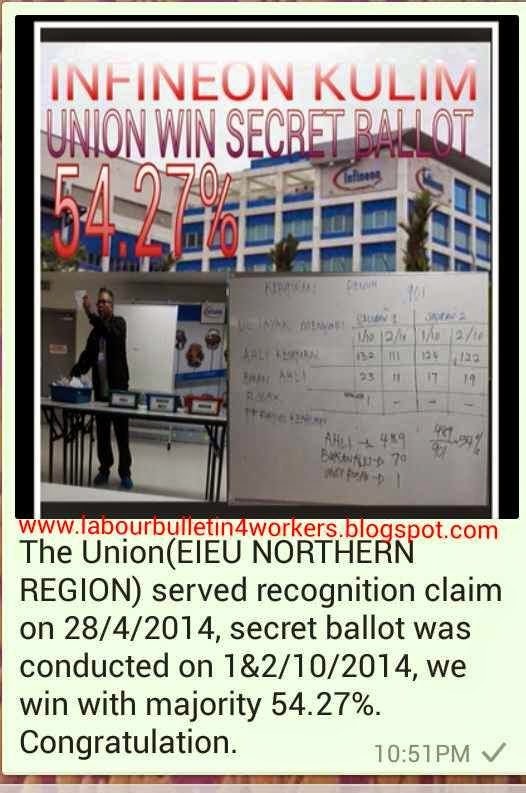 With majority 54.27%, we (EIEU NORTHERN REGION PENISULAR MALAYSIA) WIN THE SECRET BALLOT. 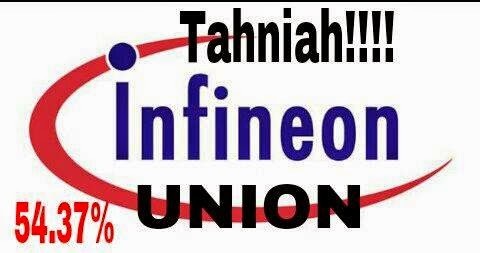 CONGRATULATION TO ALL INFINEON WORKERS!!!!!!!! !